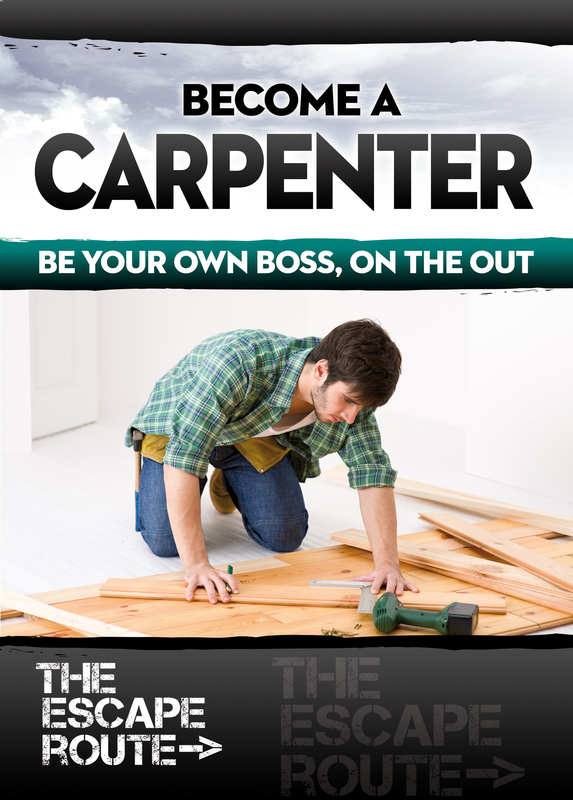 Want to be a carpenter? Here’s how. to know about starting up as a carpenter. 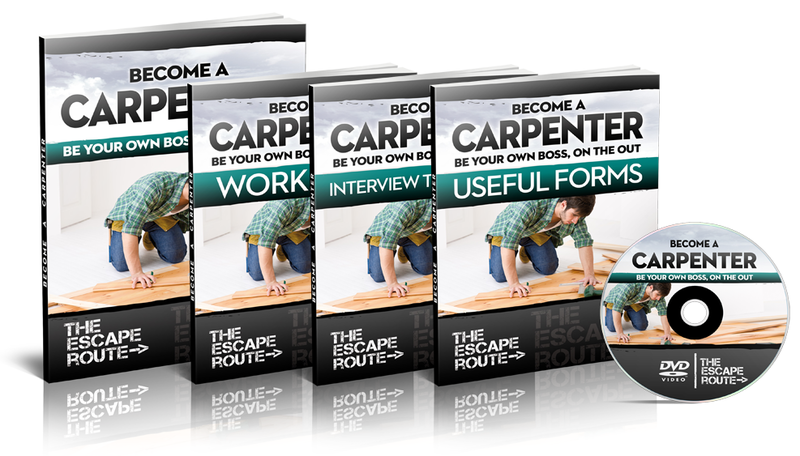 Getting Started guide – explains how to set up as a carpenter. This booklet covers topics like choosing a business name, and how to answer the phone.